"Ava has changed my life just as much as I've changed hers. I would do it all over again." 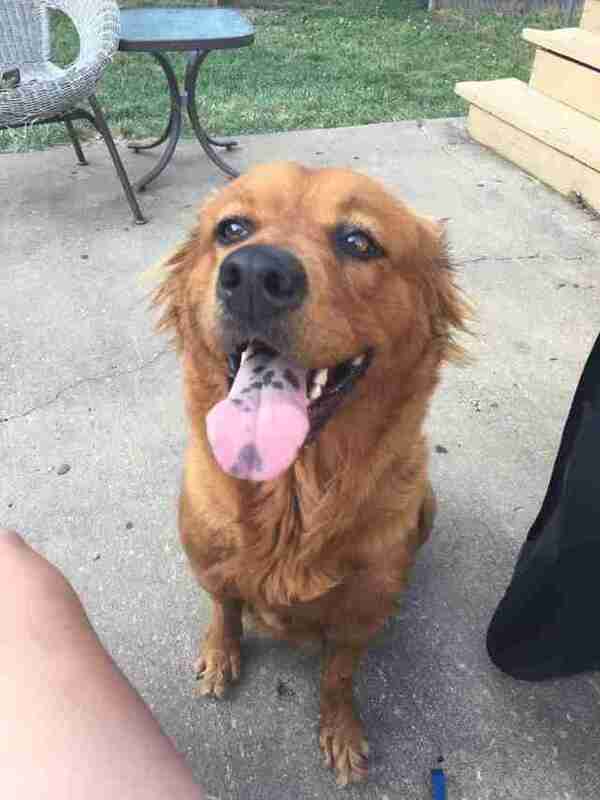 Time was running out for this former stray dog named Ava after she was sent to a crowded rural animal shelter and slated to be euthanized. But hers was far from the only life that was going to be lost. The shelter knew that Ava was pregnant but, sadly, that fact didn't keep her from being put on death row earlier this month. 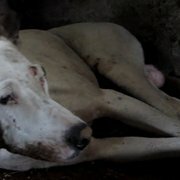 Taking care of an expectant mother dog and her soon-to-be-born babies isn't always possible for shelters already short on space, so they are routinely euthanized instead. Fortunately for Ava, a staffer took pity on her and sought outside help. 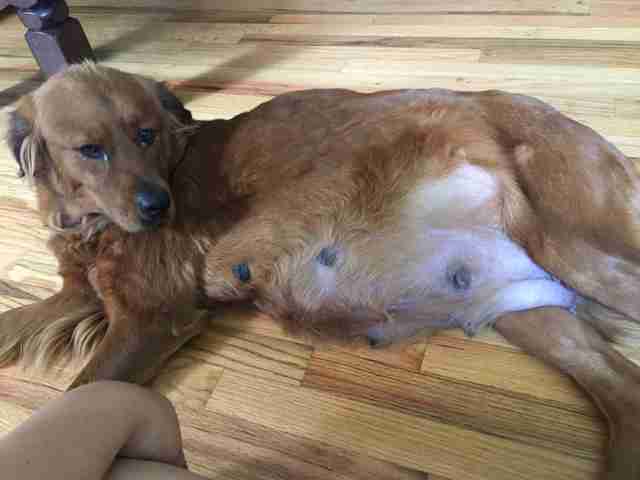 That's when Midwest Animal ResQ (MARQ), a nonprofit based in Missouri, learned of the pregnant dog's sad fate. "The animal control officer said we were the last rescue group on her list to call," Erin Morse, director of MARQ, told The Dodo. "Otherwise she was out of options." MARQ decided to rescue Ava. Little did they know, however, just how many little lives they were saving along with her. 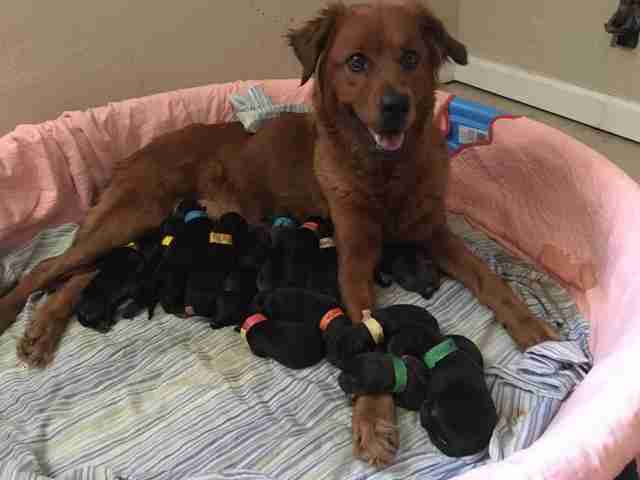 Ava was X-rayed, but the exact number of puppies in her litter couldn't be determined. Still, rescuers knew they needed to find her a foster home to give birth in — and fast. MARQ reached out to Ashlee Holland, a volunteer foster parent. "I felt like Ava needed me," Holland told The Dodo. 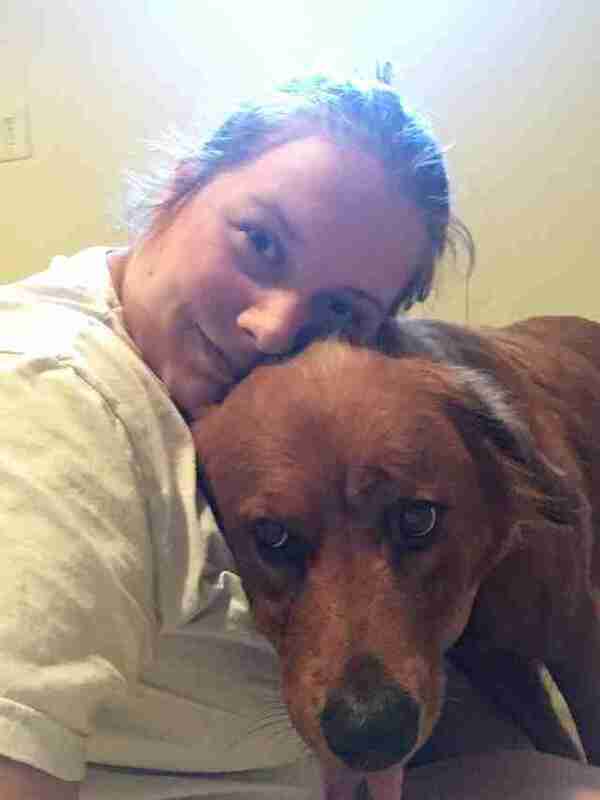 "I almost didn't accept her because I had just received a group of bottle-fed kittens from another rescue and I thought a pregnant dog, and soon to be puppies, would be too much for me. [But] I couldn't get Ava out of my mind and so I accepted her and I'm so glad I did!" About two weeks after being pulled from the shelter, Ava went into labor at Holland's house. There, the dog delivered a whopping 18 puppies — 18 tiny (but important) reasons why her life had been so worthy of saving. Holland called the number of puppies a "huge surprise." Ava is now a happy mom — an opportunity she'd nearly lost along with her own life. 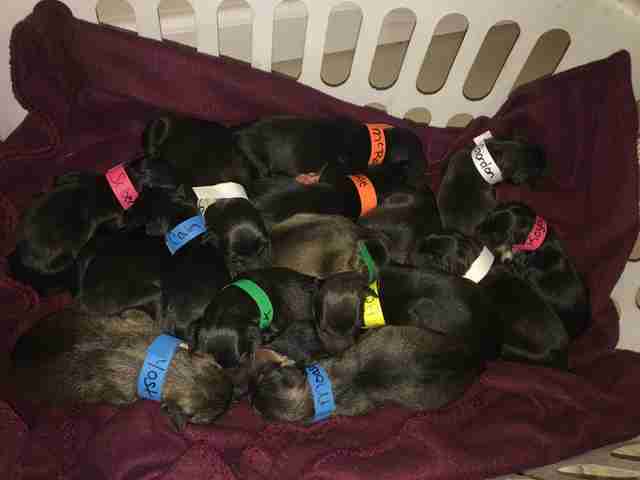 Sadly, one of the puppies died shortly after being born, but Holland says of the 17 others: "They are doing fantastic! They are gaining as they should and are healthy." These scenes of Ava and her babies were made possible thanks to intervention from a series of kindhearted people who wanted her to have a chance — but her puppies' story is only just beginning. In about eight weeks, the puppies will be made available for adoption, carrying on the legacy of love that saved their lives into forever homes of their own. 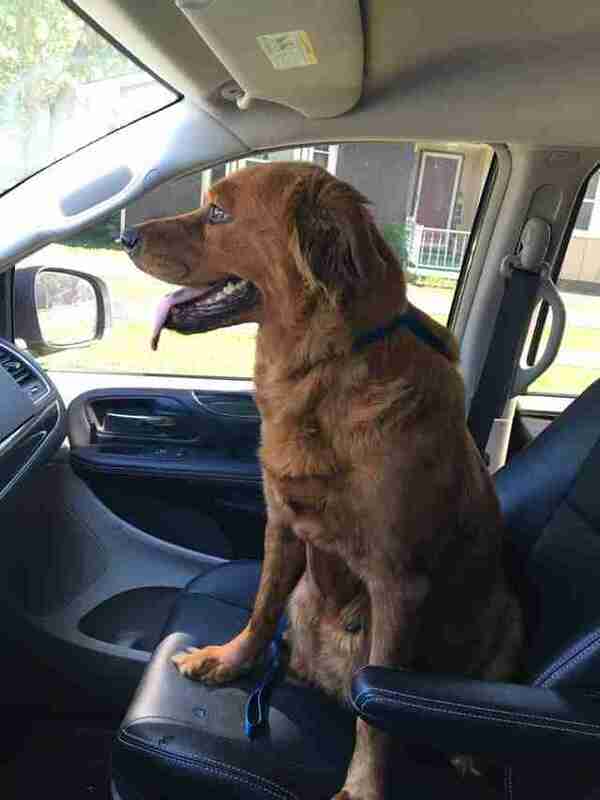 For Holland, giving a second chance to not just one dog — but, ultimately, 19 — has been a gift she hopes others will share in. "Ava has changed my life just as much as I've changed hers," she said. "I would do it all over again." Contact Midwest Animal ResQ to learn more about when these pups will be available for adoption. You can also follow Ava and her puppies on their very own Facebook page to track their progress until then.